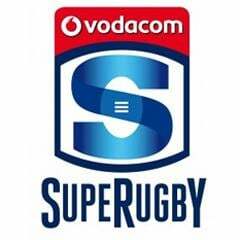 Cape Town - Duane Vermeulen will assume the Stormers captaincy, as well as the No 8 jersey, for Friday's Super Rugby clash against the top of the table - and unbeaten - Hurricanes team in Wellington (kick-off 08:35 SA time). 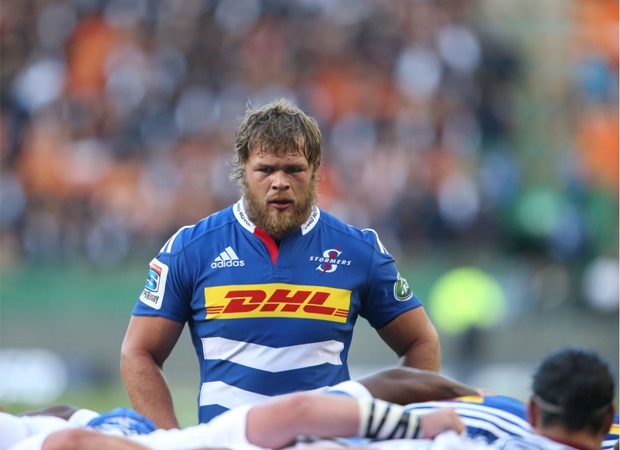 The influential No 8 missed last week’s 39-21 loss to the Highlanders in Dunedin as part of the SA franchises’ rest agreement with SA Rugby, but he returns this week in one of two changes to the Stormers XV. The second change, also up front, sees fellow Springbok hardman Eben Etzebeth take over the No 4 jersey from Jean Kleyn, the latter dropping out of the match-day squad altogether - along with Nizaam Carr, who did duty at No 8 last week. 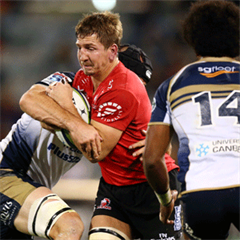 On the bench, meanwhile, lock Ruan Botha will take over the No 19 jersey vacated by Etzebeth in an otherwise unchanged replacements’ unit. The Stormers and ‘Canes have met on New Zealand soil on seven previous occasions, with the men from the Cape holding a narrow 4-3 head-to-head advantage - including a nail-biting 18-16 victory in Palmerston North in 2013.